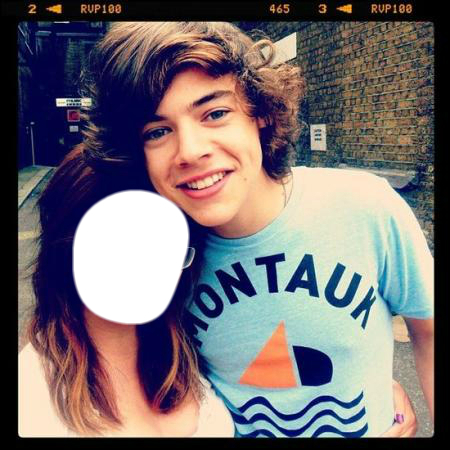 Me and HARRY (: ? Harry styles and YOU ! !